The International bestselling author of Somewhere in France returns with her sweeping second novel - a tale of class, love, and freedom - in which a young woman must find her place in a world forever changed. 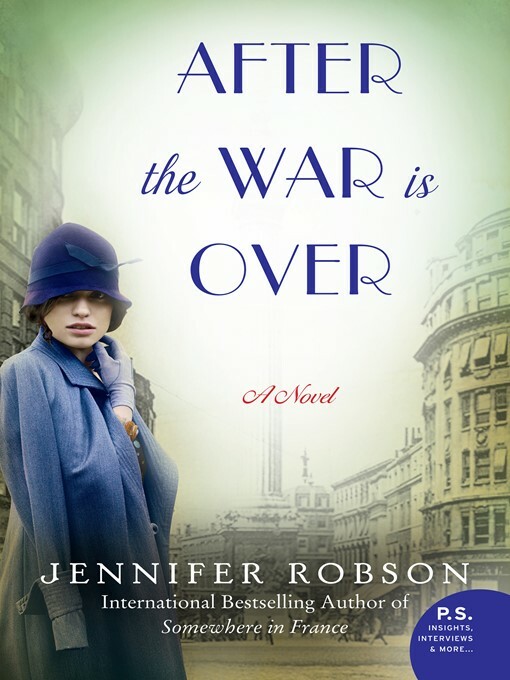 After four years as a military nurse, Charlotte Brown is ready to leave behind the devastation of the Great War. The daughter of a vicar, she has always been determined to dedicate her life to helping others. Moving to busy Liverpool, she throws herself into her work with those most in need, only tearing herself away for the lively dinners she enjoys with the women at her boarding house.Just as Charlotte begins to settle into her new circumstances, two messages arrive that will change her life. One, from a radical young newspaper editor, offers her a chance to speak out for those who cannot. The other pulls her back to her past, and to a man she has tried, and failed, to forget.Edward Neville-Ashford, her former employer and the brother of..